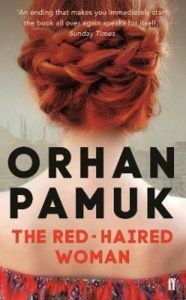 The latest addition to my website is Orhan Pamuk‘s The Red-Haired Woman. Our hero, Cem, has father issues. His father has deserted the family but when Cem gets a holiday job digging wells, he sees the well-digger, Master Mahmut, as a father figure. They are digging a well in Öngören, a suburb of Istanbul, and things are not going well. One day, Cem accidentally drops the bucket full of spoil down the well while Master Mahmut is digging. He hears a scream and then nothing. There is no reply when he calls. He flees the site and hears nothing more. He studies engineering geology, has a successful career, and a happy marriage with Ayse and his worries about the consequences of his action fade but do not disappear. Then, one day, he gets a job in Öngören, just by where they were digging the well. His father obsession – he becomes obsessed with the Oedipus legend and the Rostam and Sohrab legend in which father/son relationships inadvertently end, respectively, in the death of the father (Oedipus) and the son (Rostam and Sohrab). 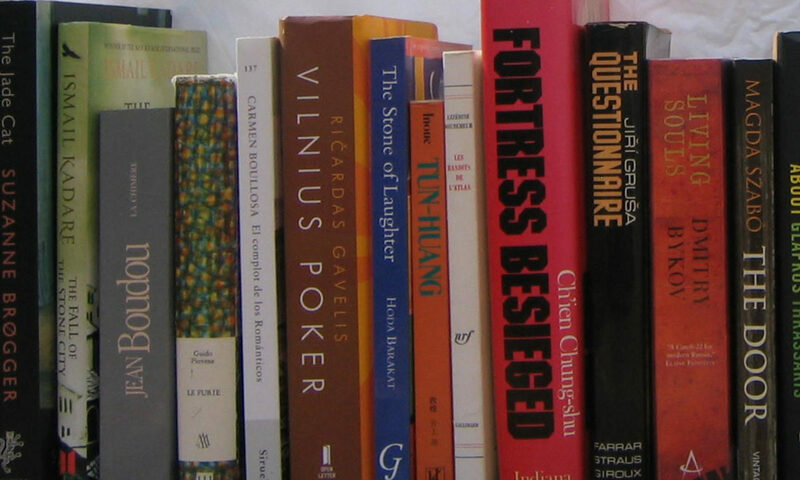 This is another good story, well told, even if not his greatest work.